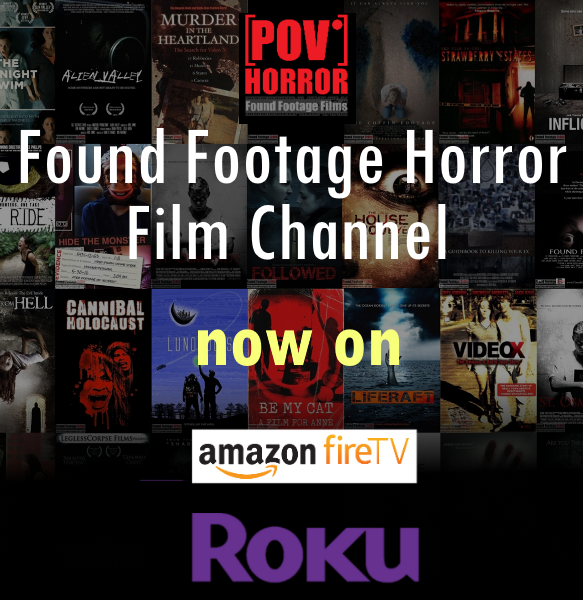 Found footage film where a paranormal night is investigated and documented by Carl Medland on a remote farm and country house will keep you on the edge of your seat. The couple who own the farm put out an advert for a paranormal investigator after their daughter went missing in the woods. Since their daughter's disappearance, nothing has been the same around the farm. What Carl captures is unsettling and truly terrifying.